Hey there! I decided to have a Creativity Your Way session in my Facebook Live video today. 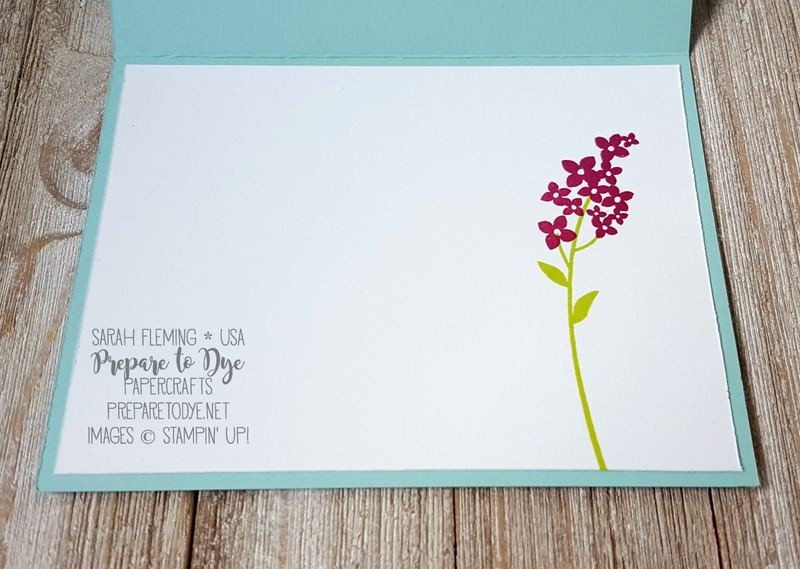 Creativity Your Way (which happens to be the title of this year’s Annual Catalog) means that whatever kind of crafter you are, and however you like to craft, you can do it with Stampin’ Up!. So I made a basic card, a stepped-up card, and an all-out card, all using the same stamps, dies, and colors. 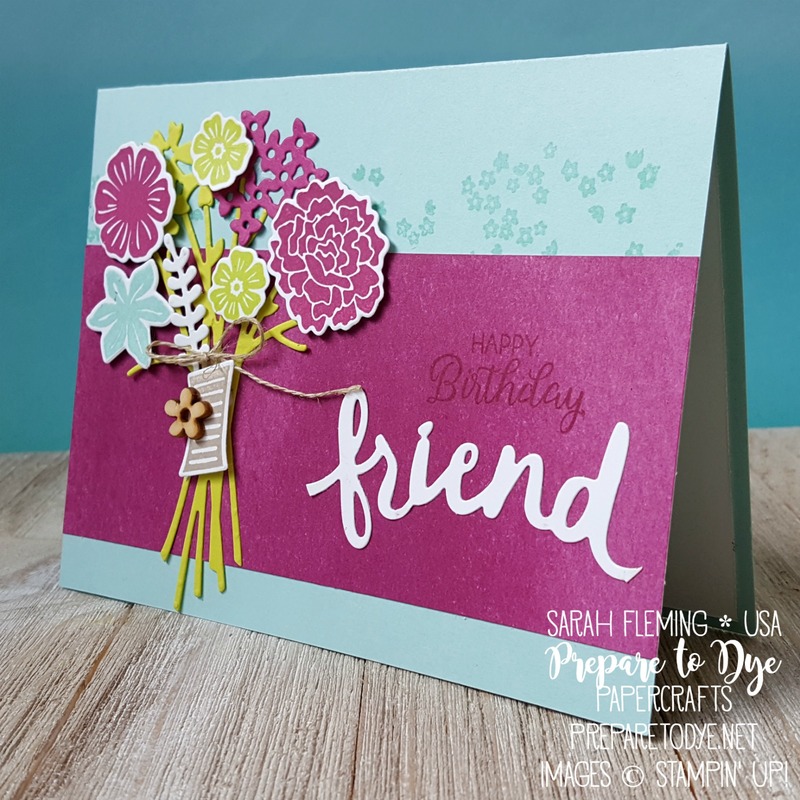 I used the colors from this week’s Global Design Project color challenge for my cards. I’m BONKERS over this color combo. Three of my absolute faves. 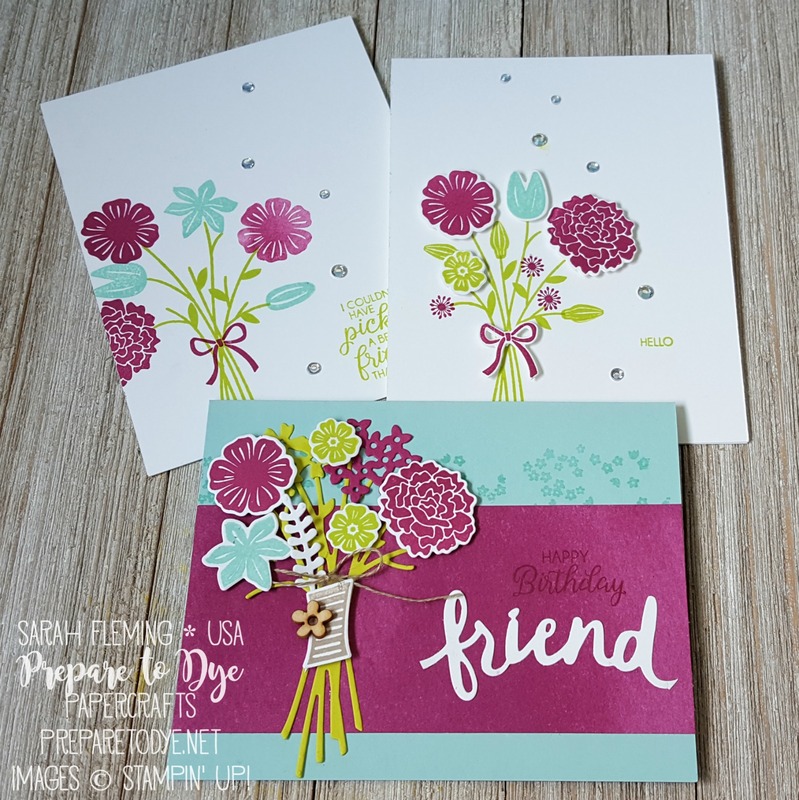 I started with this clean and simple card using only stamps, ink, and rhinestones. 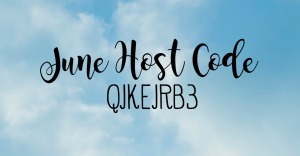 So easy and fast! 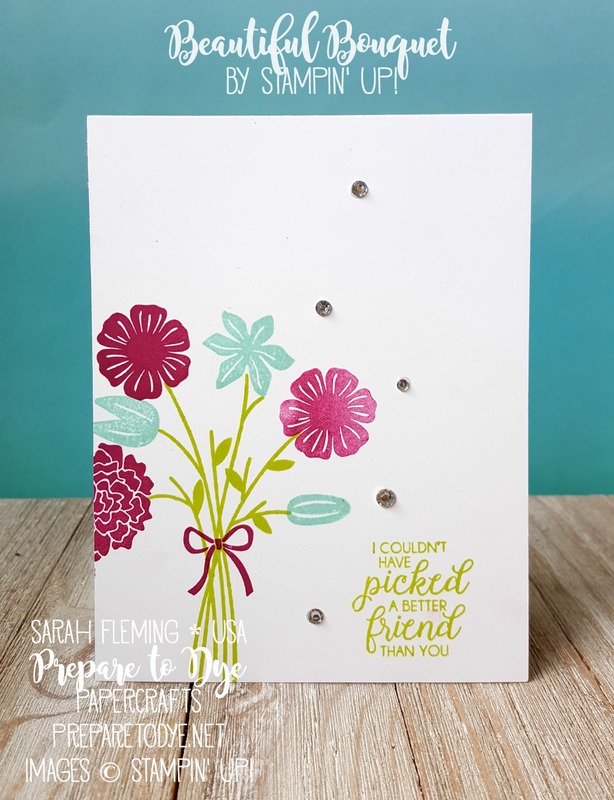 For my second card, I stepped it up a little with a few die cuts and Dimensionals. Just a little more work to make quite an impact on the card! 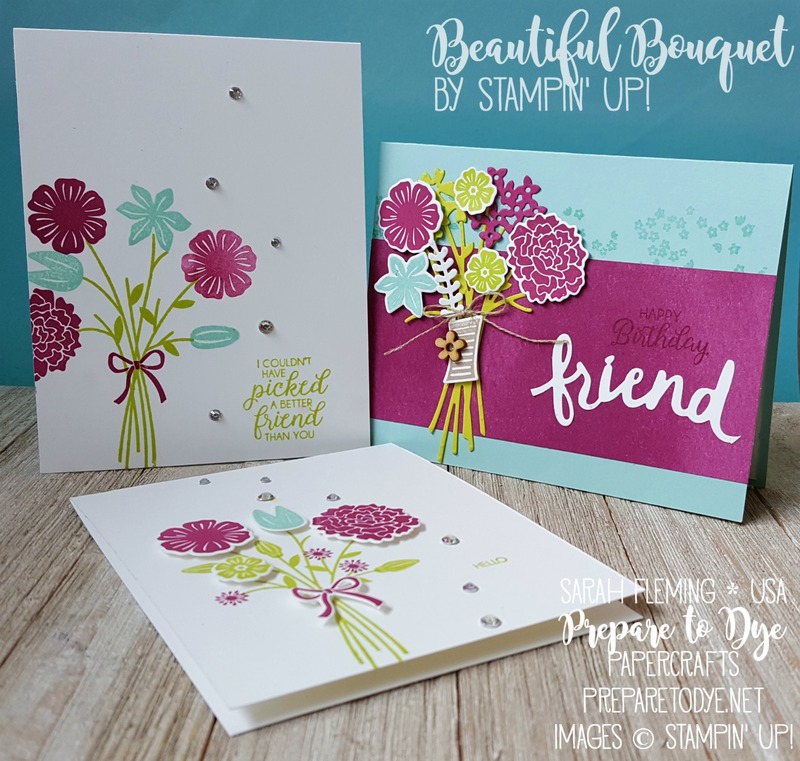 Extra texture and dimension are so easy with Stampin’ Up!’s coordinating bundles. The tiny HELLO sentiment was an “oops I forgot to add a sentiment before sticking on all these rhinestones”, but I think it works! For my final card, I went all out. 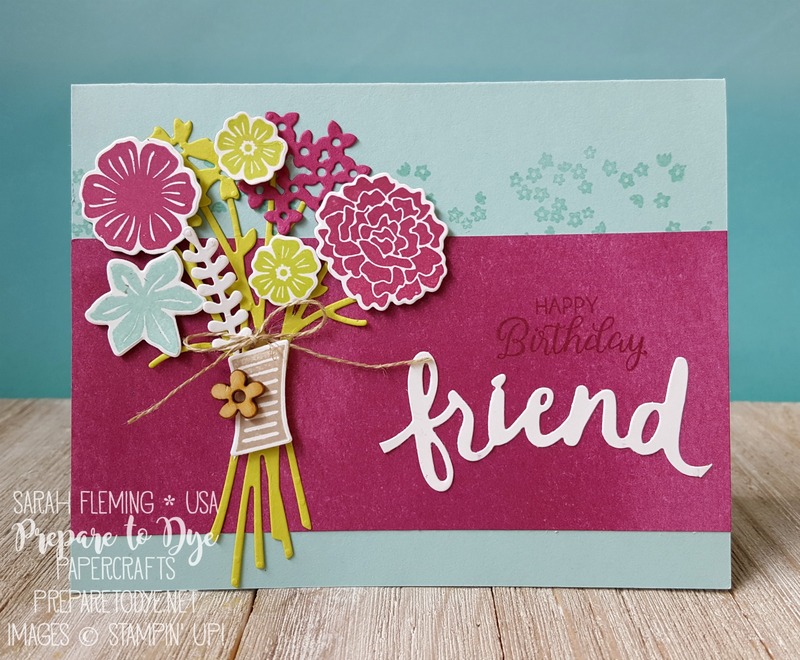 I added gorgeous designer series paper from the Naturally Eclectic bundle, more die cuts, stamping on the card base behind the paper, twine, and a wooden element. And then to top it off, I both stamped and die cut my sentiment. 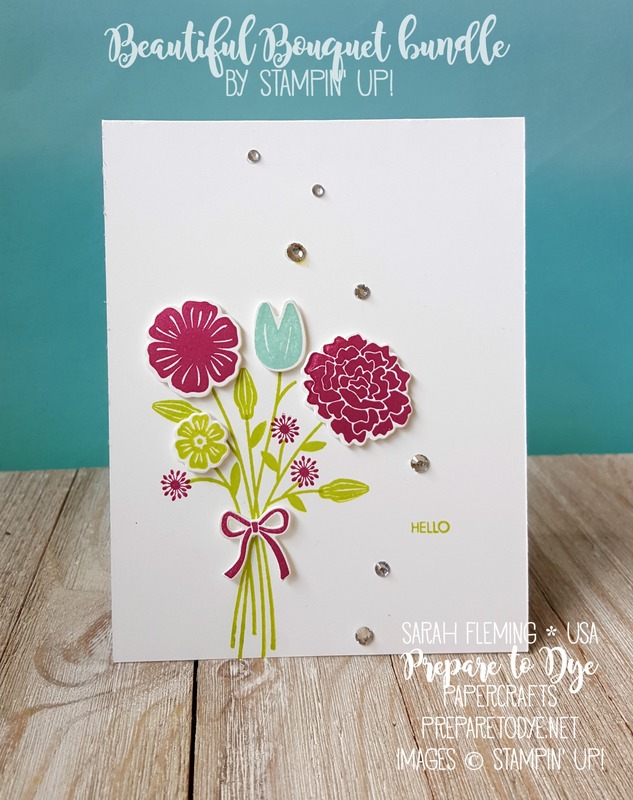 I made a card liner for the all-out card using the same stamps and colors. 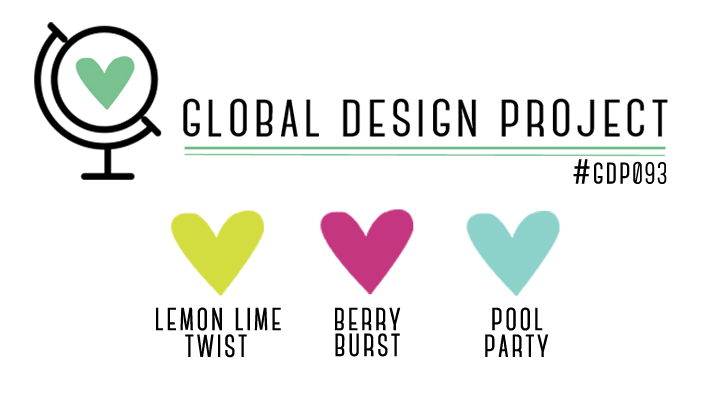 I’d love to hear which one you like best! The video is below. Make sure to subscribe to my YouTube channel and to Like my FB page (and turn on Notifications) if you’d like to see more of my videos. All the products I used are listed under the video with direct links where you can buy them in my store. Thanks for stopping by!